Last week I featured Whitney from Along the Lines of Style for the first installment of Behind the Blog. 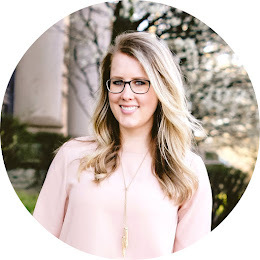 This week I'm interviewing Kimmie who blogs at Blue Paper Lanterns. Kimmie and I met through a somewhat strange situation but am so glad we found each other. Kimmie is a smart working woman who also has two adorable kids. 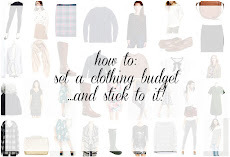 She also has a yearly budget of $600 for clothing, so her budgeting advice and experiences are such an inspiration. A few years ago, my friend Tiffany sent me a link to her blog. From there, I discovered the world of fashion and personal style blogs, and was hooked. I was an avid reader, but had the notion that you had to have expensive clothes and look like a model to have a style blog. It was when Kendi Everyday opened up her 30 for 30 challenge and invited readers to participate, that I realized ANYONE could have a style blog. I found some of my favorite blogs from that initial list of 300 remixers and connected with a bunch of bloggers, but felt that conversation was very one-sided, as I knew so much about these bloggers but they knew nothing about me. So, I started my own blog in late 2010, and here I am today! 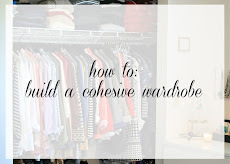 I continue to read Kendi's blog everyday, as well as a ton of other style blogs. A few favorites are Extra Petite, Atlantic-Pacific, Lilly's Style, Putting Me Together, and Delusions of Grandeur. I also enjoy cooking blogs, humor blogs, and DIY/crafty blogs... and Get Off My Internets. I know it's snarky and sometimes comments do get out of hand, but generally the people on there are hilarious, intelligent and reasonable. I don't like to advertise that I'm a huge fan of GOMI on my blog because I know some of my blog friends have been hurt by the commentary from the site, but it's an everyday read for me. My husband has taken my pictures a handful of times, but for 99% of my blog pictures, they are self-timer shots that I take during my lunch break or after work. I wish I had a fancy camera with a remote, but no, I run back and forth with a self-timer, which makes for some pretty bad shots. And since I take them in public places, I've been "caught in the act" many, many times. It's always embarrassing, but whatever, they're strangers. I would DIE if someone I knew saw me taking pictures though. I use Photoshop to crop and apply some effects. Only a few of my close friends know about it, though my boss's wife (whom I'm friends with) emailed me one day and let me know that she found my blog. Then my boss decided to bring it up to another co-worker during a holiday party and I about died with embarrassment. It's strange that I feel comfortable sharing my life with random internet strangers, but feel awkward when someone I know reads it. 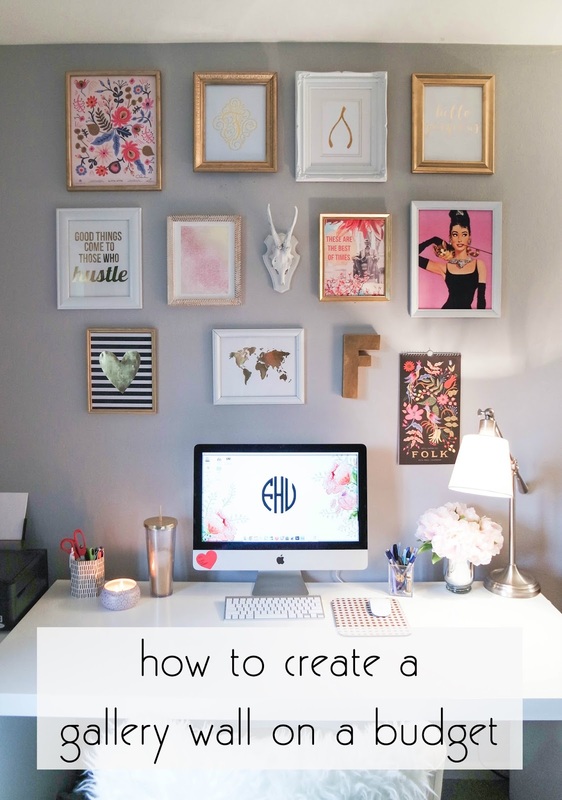 A major point of your blog is staying within your $600 a year budget. What lead you to this budget, and how do you hold yourself accountable to it? 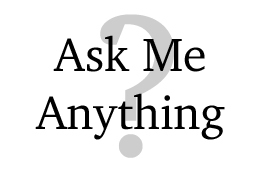 What tips do you have for those of us trying to stay within our own budgets? My husband and I implemented a $600/year clothing budget a few years ago. I never thought much of it until I casually mentioned it in my blog and a lot of people were really interested in how I did it, so now I track my purchases on my blog and try to do monthly spending recaps. I'm a bargain hunter by nature, and I love a good deal and a good challenge, so it's been fun trying to stretch my budget as much as I can with sales and thrifting. Though the first year of having my blog, I succumbed to the "OMG EVERYONE IS WEARING THOSE SHOES I NEED THEM TOO" mentality that resulted in a lot of purchases that I now regret. Now I try to spend more wisely. I have a list of items I think I need, and try to imagine how they'll be worked into my closet. Since I don't have very much of my budget left for the rest of the year, I have to triple-think every single purchase, and ask myself, "do I really need this?" instead of buying it just because it's a great deal. Eh, I don't really care for trends that much. I bought a peplum shirt that I really like, but other than that, I've told myself that I really don't need the new "IT" item/color of the season. As someone who does not have extra money to throw around on clothes, I would rather not buy something that will look outdated in a few months time, and buy something that I can wear for years ahead. My goal is not to be "trendy" but rather to have develop my style no matter what the trends are. Thankfully I have not gotten any nasty comments... yet. Once in awhile I get some constructive criticism, and at first I always feel indignant and defensive, but I think about it for a bit and realize that hey, they do have a point. I would rather have one not-so-nice but helpful comment than 100 "love your outfit! follow me back!" comments any day. Of course the friendships I've formed online and in real life from blogging are awesome. I've also had a better appreciation of clothing and fit. Taking pictures of my outfits makes me see what looks good on my body type, and what doesn't. Also, having a blog makes me put a lot more effort into looking presentable, so when I have a good hair day and love my outfit, it totally boosts my self esteem. Oh, I'm pretty terrible at self-promotion. I only comment on blogs that I read regularly if I have something meaningful to say, and I don't like using other people's comment sections as a place to advertise my own blog. I actually hate it when people pin their own looks on Pinterest, so yeah, I don't do that. Doing link ups is great, though I always forget, so I've only participated in a handful of them. I guess I could put more effort into promoting my blog, but at the end of the day, I'm just blogging for fun, not for the numbers in my stats. Thank you so much for allowing me to feature you Kimmie! Next week we have Tierney from The Preppy Leopard!